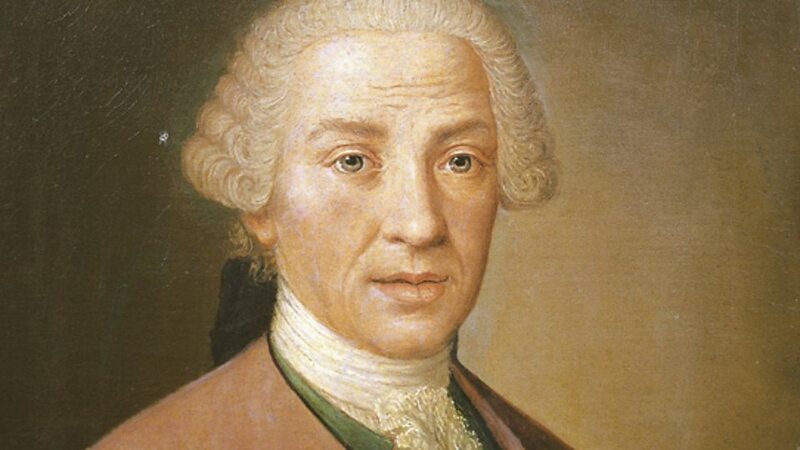 Francesco Durante (31 March 1684 – 30 September 1755) was a Neapolitan composer. He was born at Frattamaggiore, in the Kingdom of Naples, and at an early age he entered the Conservatorio dei poveri di Gesù Cristo, in Naples, where he received lessons from Gaetano Greco. Later he became a pupil of Alessandro Scarlatti at the Conservatorio di Sant'Onofrio. He is also supposed to have studied under Bernardo Pasquini and Giuseppe Ottavio Pitoni in Rome, but there is no documentary evidence. 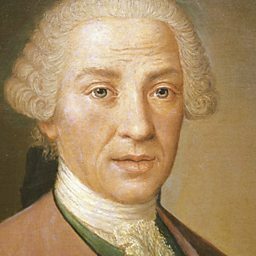 He is said to have succeeded Scarlatti in 1725 at Sant' Onofrio, and to have remained there until 1742, when he succeeded Porpora as head of the Conservatorio di Santa Maria di Loreto, also in Naples. This post he held for thirteen years, till his death in Naples. He was married three times. His fame as a teacher was considerable, and Niccolò Jommelli, Giovanni Paisiello, Giovanni Battista Pergolesi, Niccolò Piccinni and Leonardo Vinci were amongst his pupils. As a teacher, he insisted on the unreasoning observance of rules, differing thus from Scarlatti, who treated all his pupils as individuals.